Tallahassee Housing Forecast: When Is The Next Wave Coming? Most real estate markets around the US have fully recovered, yet the Tallahassee real estate market continues to lag behind. 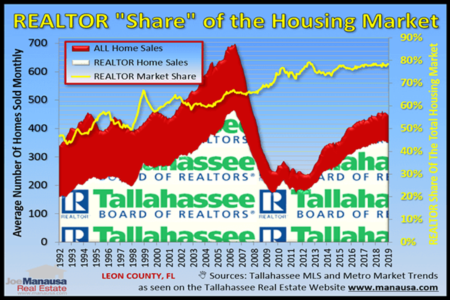 Fortunately, there is some hard data that suggests Tallahassee home sales are poised for growth. Current existing home values remain lower than their "normal" or expected levels, thus we are likely to see above-normal appreciation for a while. The yellow line extends the rate of value growth in the 1990s into the future, currently we are about 5% lower than what our model would have forecast. 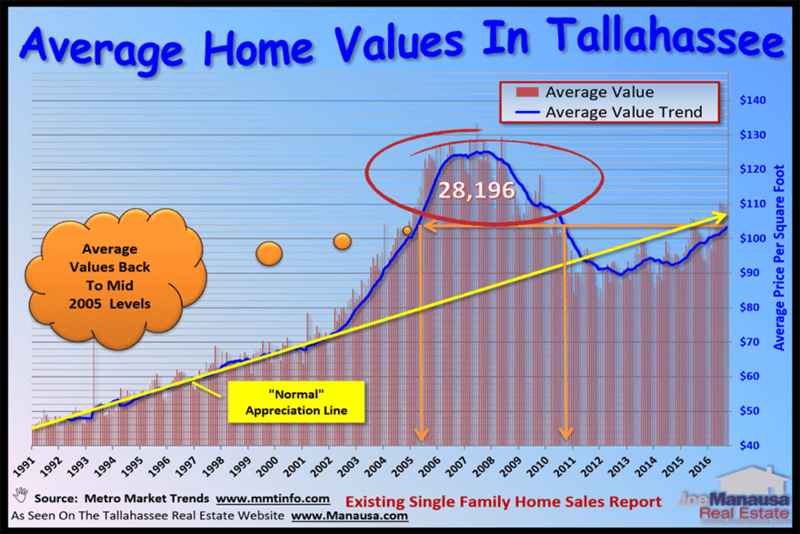 When you couple this information with the fact that we have a low supply of homes for sale in Tallahassee, you get ample evidence that home values are going to move higher at a faster rate this year. Current existing home values are similar to those in both May of 2005 and September of 2010. This means that many people who bought new and existing homes during that time span (28,196 homes) have homes that are worth less than they paid. It is likely that a good number of people in this group have held-off from moving due to this negative financial impact. Of course, some of these have already moved, some have lost their homes to foreclosure. But this is a very large group of potential sellers who will move into the market has home values recover. The rate at which home values rise is going to determine the rate at which "waiting" home sellers enter the market. 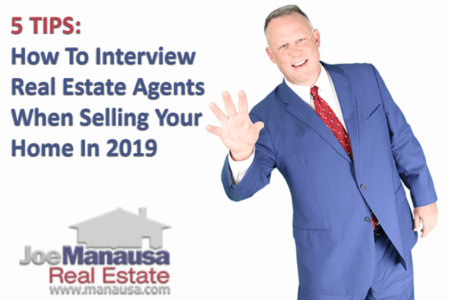 If you look at the current supply and demand for homes, the additional sellers entering the market will be welcomed by a large group of buyers looking for the right home. From a real estate forecast perspective, we have growing demand, we have pent-up supply, and so long as the economy and interest rates remain positive, we have all the ingredients for a strong 2017 for home sales in Tallahassee. If you are curious about your home's value, you can use the valuation tool below to see what's occurred around you. Make sure you select the property type and enter in your number of bedrooms, bathrooms and your home size so that the tool selects the right comparable properties. If you'd like a free, no-strings-attached professional valuation of your home, simply drop me a note and we'll be in touch to find out the particulars of your home (modifications, updates, etc. ).